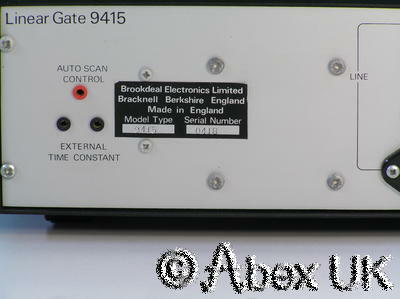 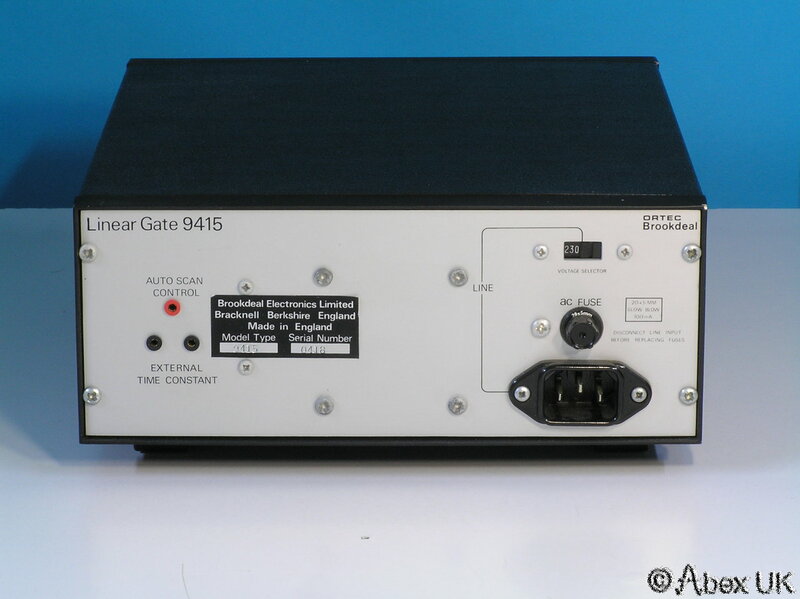 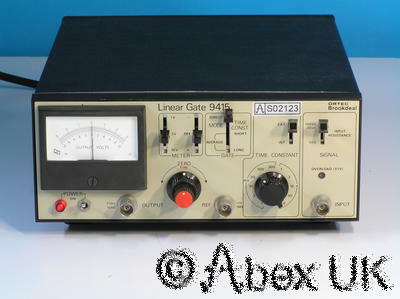 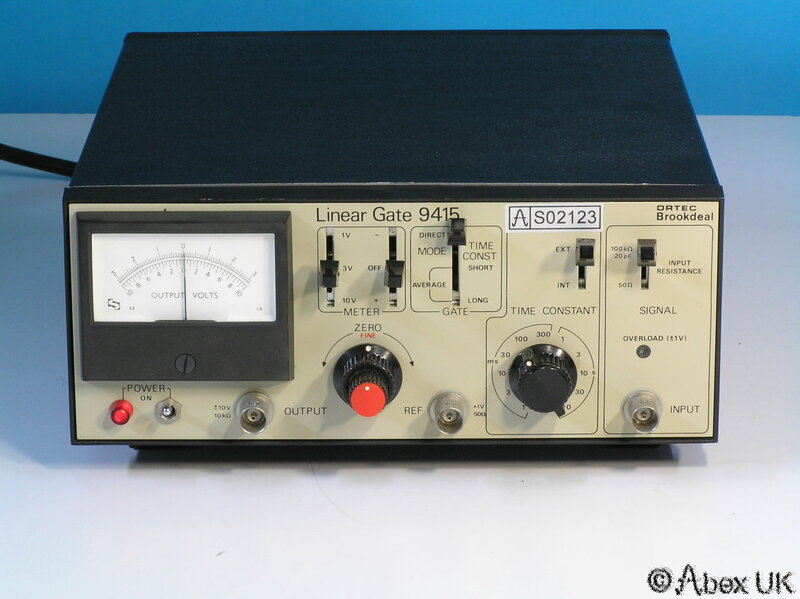 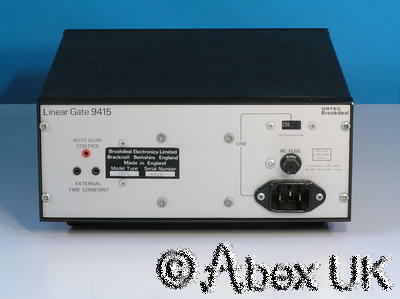 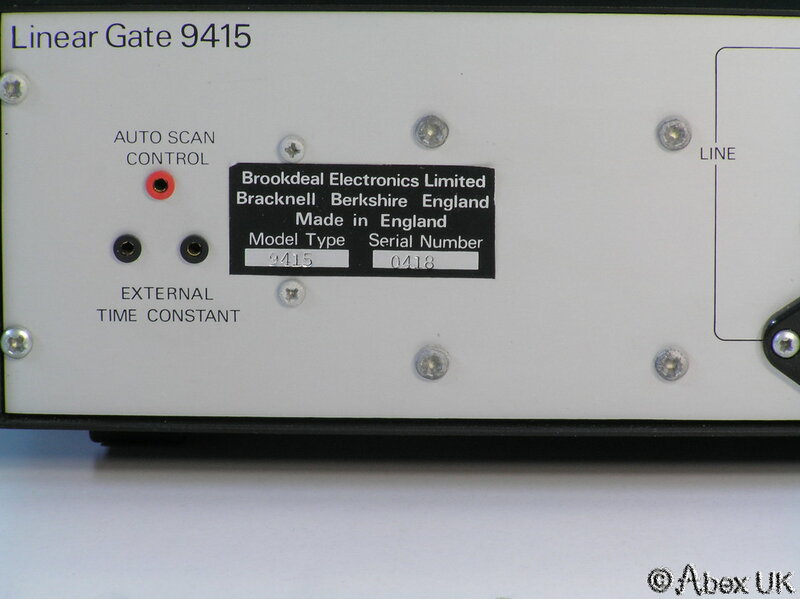 The EG&G 9415 is called a "Linear Gate", but perhaps is better described as a Sampler and Integrator. 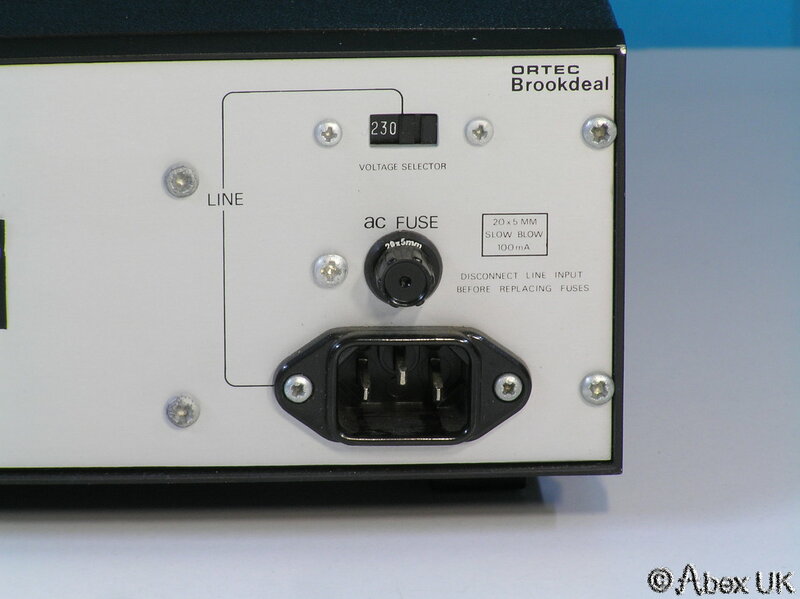 As such, it may be used in a variety of configurations including phase locked loops. 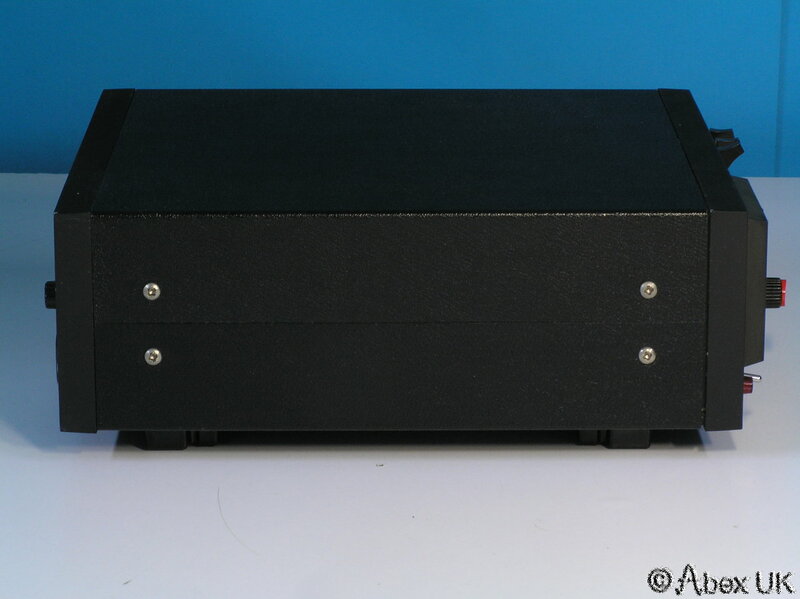 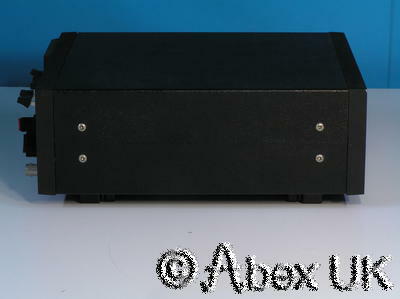 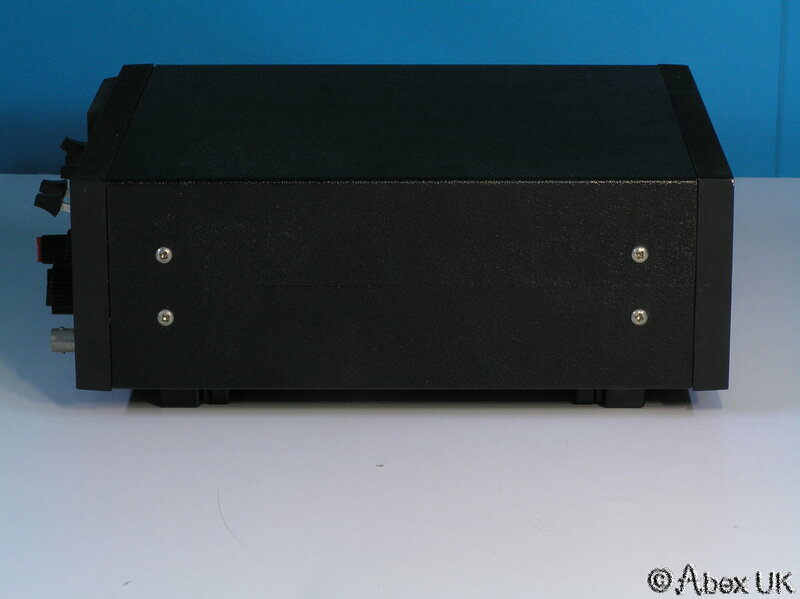 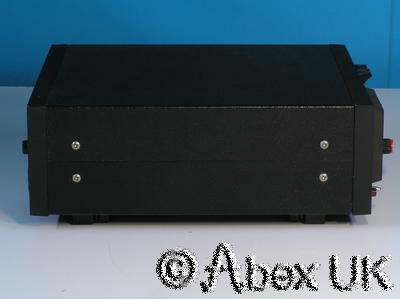 In excellent cosmetic condition and fully tested.